With the seemingly sudden onset of the holiday season, chances are you have a few big meals (and cocktails… and cookies) in your near future—as well as at least one pretty sizable one behind you. And while stuffing yourself with stuffing is perfectly acceptable behavior this time of year, it can also give way to the distinctive feeling that your insides are full of lead the following morning. Food hangovers: They're no joke. But when you're saddled with post-binge bloat—and perhaps a touch of nausea, a headache, and the like—you're probably not gunning to hightail it to the gym. Nope. 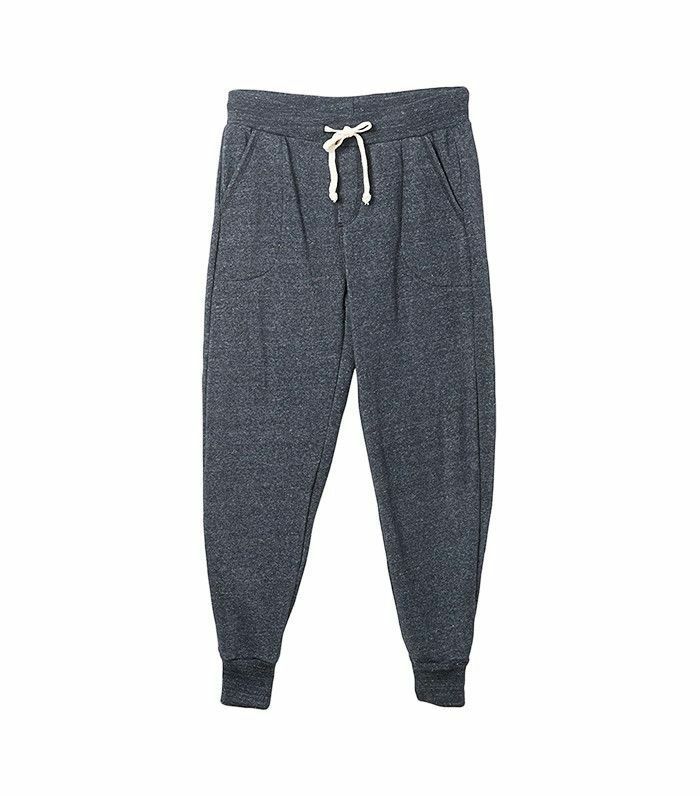 A day spent with Netflix in your fleece-lined sweats sounds just about right, thankyouverymuch. The good news is that you really don't need to exert yourself—or even lift a green juice, for that matter—to find relief from a heavy day of eating. Get situated on your sofa, queue up the Gilmore Girls revival, and keep scrolling to see how to de-bloat and reboot with little to no effort. You've heard it before (and again before that), but it bears repeating: H2O is your first line of attack when targeting bloat—particularly if you've consumed a lot of sodium in the past 24 hours. Dehydration—which is exacerbated by excess salt—causes fluid retention. The only way to displace that water is, well, to drink more water. (It sounds counterintuitive, but that's how you flush everything out and restore balance.) All this, and drinking up will also super-charge your metabolism. Aim for at least two liters throughout the course of the day. 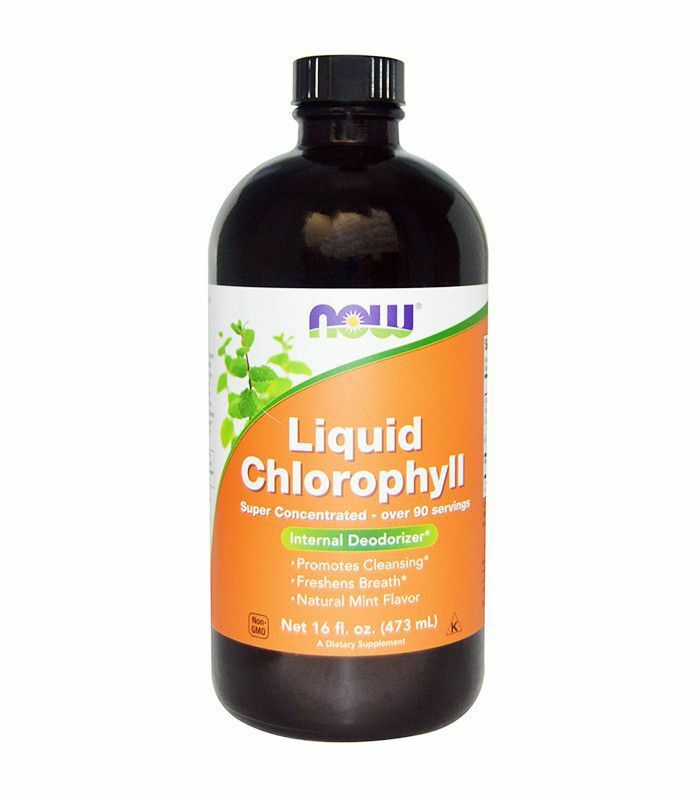 Nutritionist and Byrdie contributor Kelly LeVeque swears by adding a tiny bit of liquid chlorophyll to her water since the powerful antioxidant can help stave off cravings and toxins. Speaking from experience, it'll also give you quite the non-caffeinated boost if you're feeling sluggish. If you don't have any on hand, consider adding a squeeze of lemon instead. It has an alkalizing effect on the body, which can help ease an upset stomach and bloat. Plus, the citric acid found in lemon juice has been shown to significantly reduce oxidative stress, particularly in the liver—good news if you overdid it at cocktail hour last night. Your first thought after a hefty day of eating might be to counterbalance it with a juice cleanse, or even a fast. In truth, your best strategy is to eat balanced meals on the healthy end of the spectrum—otherwise, you run the risk of falling into an unhealthy (and rather ineffective) pattern of binge-starve-binge. Consider this factoid to give you some perspective: In order to gain one pound overnight, you'd have to eat approximately 3500 calories in addition to your daily caloric needs—so, probably in the ballpark of 5000 to 6000 calories. That's a lot! And even if you did scarf that much down (#Thanksgiving), one pound is no big—and you can restore balance in a matter of days simply by going back to healthier habits, no deprivation necessary. Tl;dr: Don't freak out. Still, if you're aiming to knock out bloat, just keep in mind that eating a clean, fiber-rich diet of fruits and veggies is the way to do it. Need some more guidance? Check out our checklist of flat-belly foods. You might engage in ab-vacuuming, a belly-toning hack that simply entails sucking in your core whenever it occurs to you to do so. Or, try one of these Netflix-compatible workout moves. Spoiler: There are pillows involved. Research suggests that there's a link between mindfulness and healthy eating, so if you feel like your cravings are still getting the best of you, it might be time to give your brain a reboot. Turn the TV off for a few minutes and spend some time alone with your thoughts or engaging in breathing exercises. Meditation has also been shown to reduce cortisol, the stress hormone that's known to throw hunger cues out of whack. Not a fan of sitting still with your eyes closed? 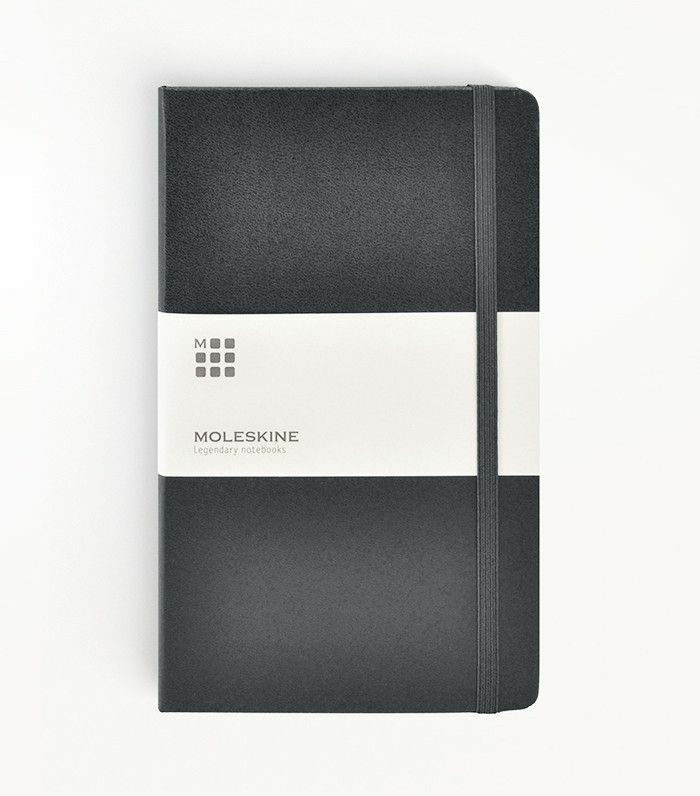 Journaling and drawing are both great alternatives to traditional meditation. 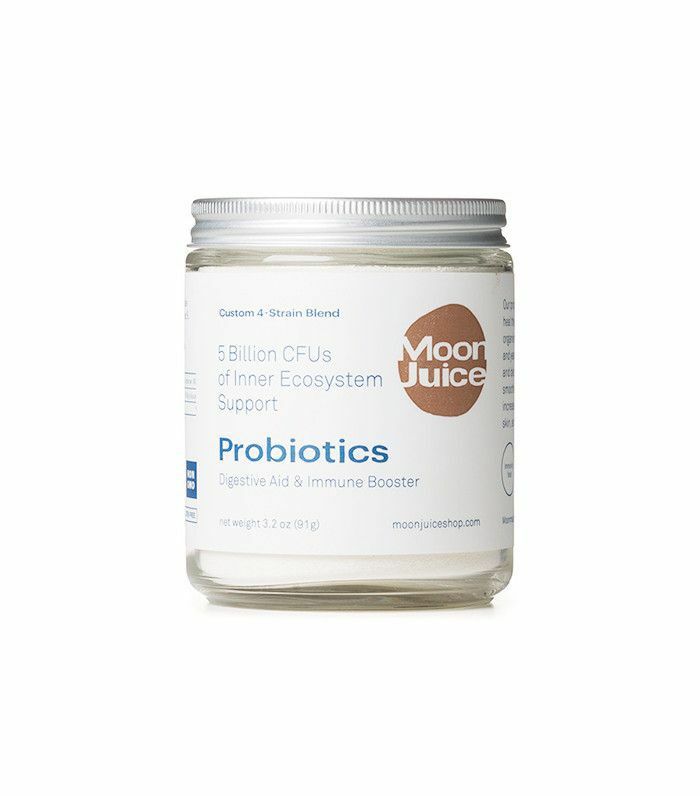 It's one of the most surefire ways to restore order in your gut since the healthy bacteria found in probiotics release enzymes that aid in digestion. Find probiotics in yogurt and fermented foods like pickles, kimchi, sauerkraut, or take a standalone supplement. 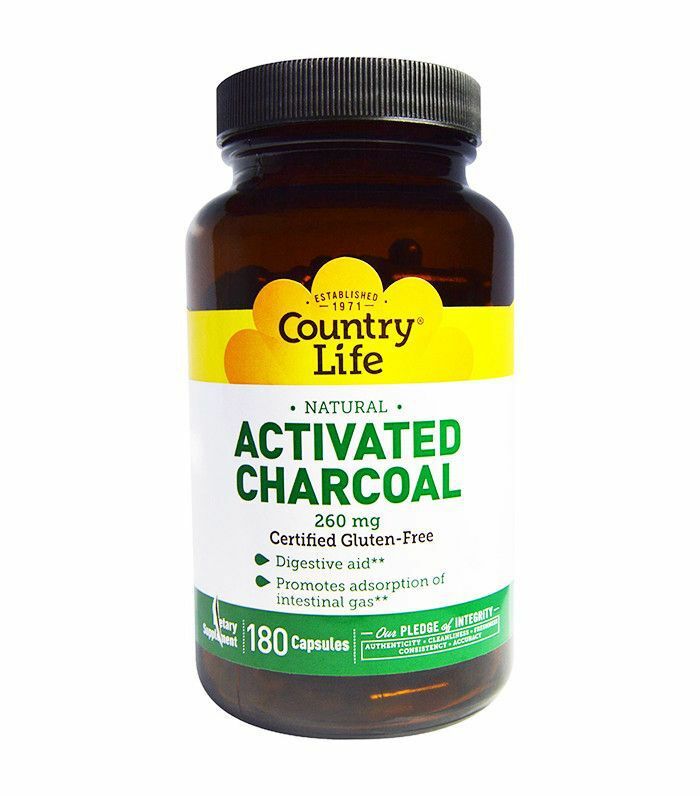 Particularly if you're feeling hungover, activated charcoal is something of a miracle pill: It binds to toxins and absorbs gas, essentially neutralizing an upset, bloated stomach in a matter of hours—sometimes sooner, in our experience. This special class of herbs is proven to help the body adapt to stress by balancing cortisol and other hormones—and that can prove useful if you're trying to restore balance and normalize your hunger cues again. Ginseng, maca, reishi mushroom, and rhodiola are all popular adaptogens. 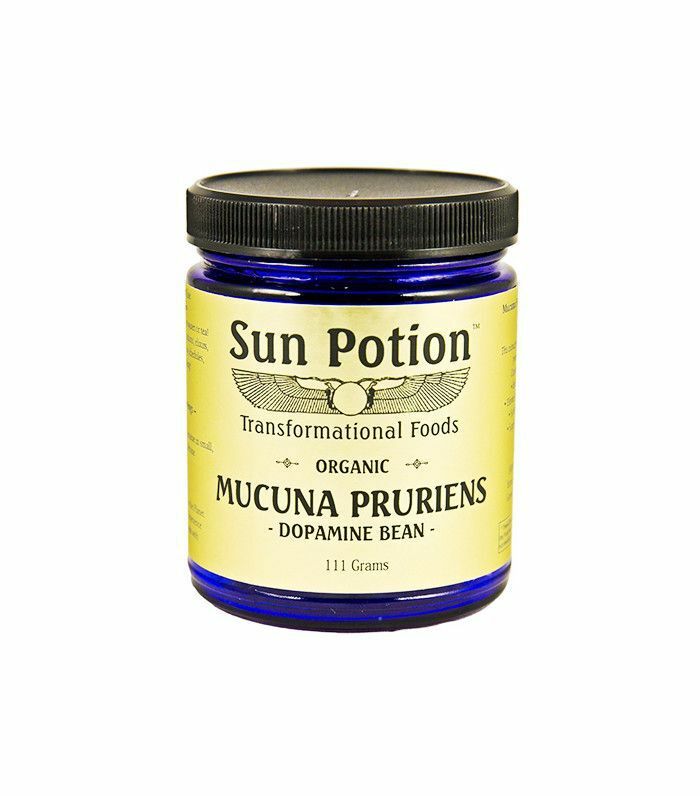 The mucuna pruriens seen here are a Byrdie favorite for boosting both energy and mood. 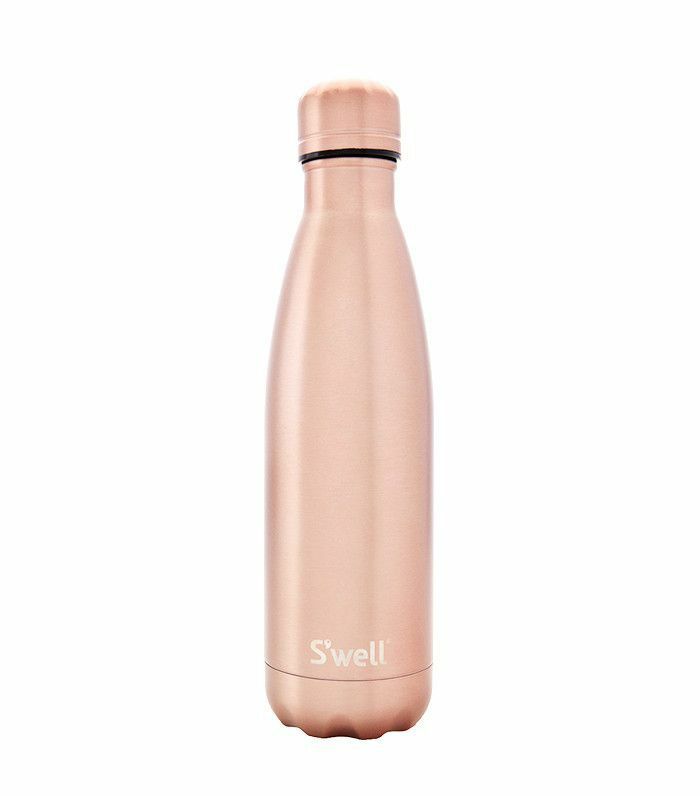 It qualifies as part of your water intake and has the added bonus of soothing a finicky gut and giving your digestive system a nudge if you choose the right variety. Dandelion, ginger, and peppermint are all great for reducing bloat and tackling gas. 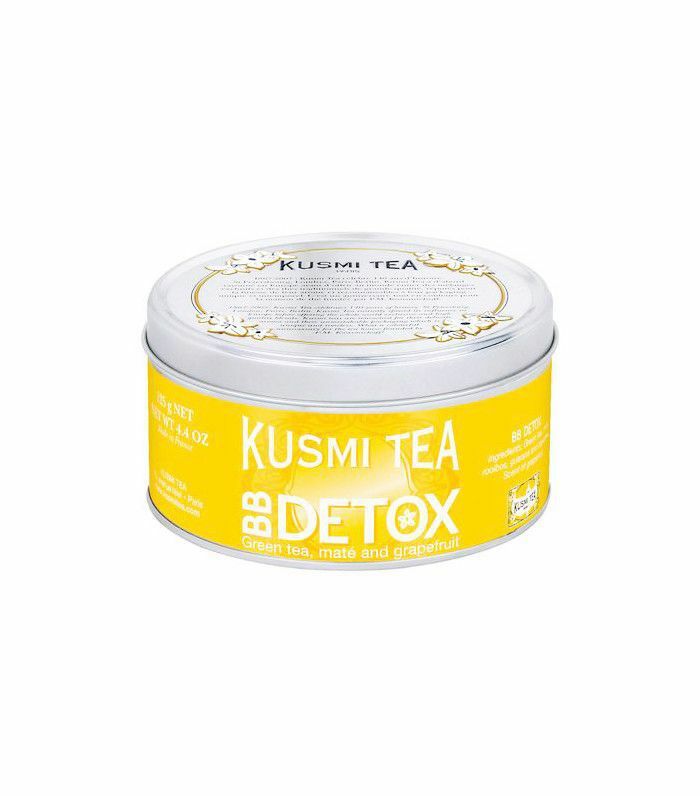 The ultimate lazy-girl activity is detox-approved. 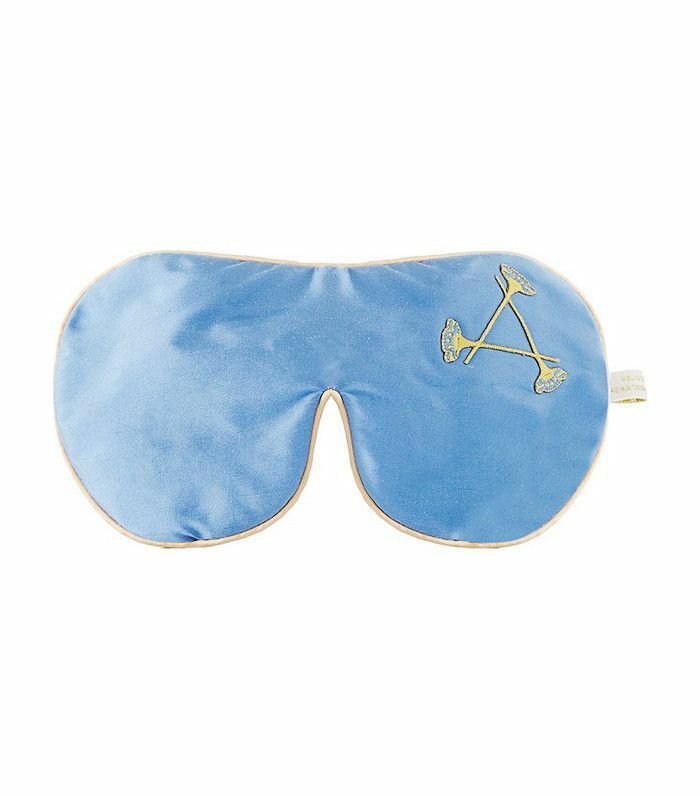 Sleep is key for keeping your body's systems in working order, and that includes your digestion and metabolism. Taking the time to rest will also help regulate those hunger hormones, too.